Who doesn't love banana nut bread and beer? McStud is here with a *NEW* Thirsty Thursday tasty beverage review! 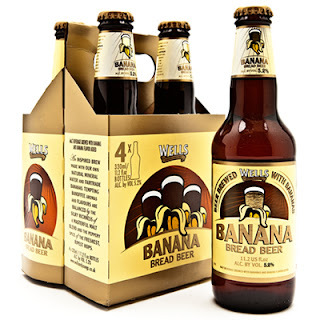 Wells Banana Bread Beer Review!